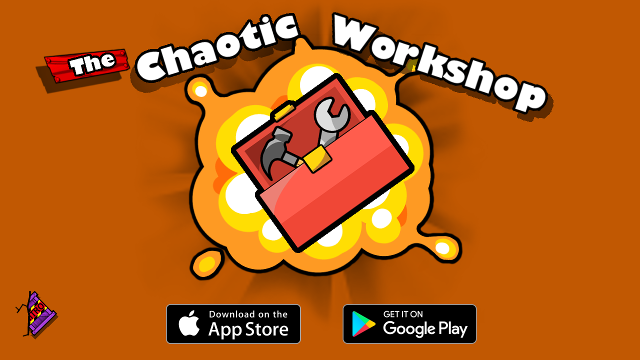 We are excited to announce our first game, The Chaotic Workshop! 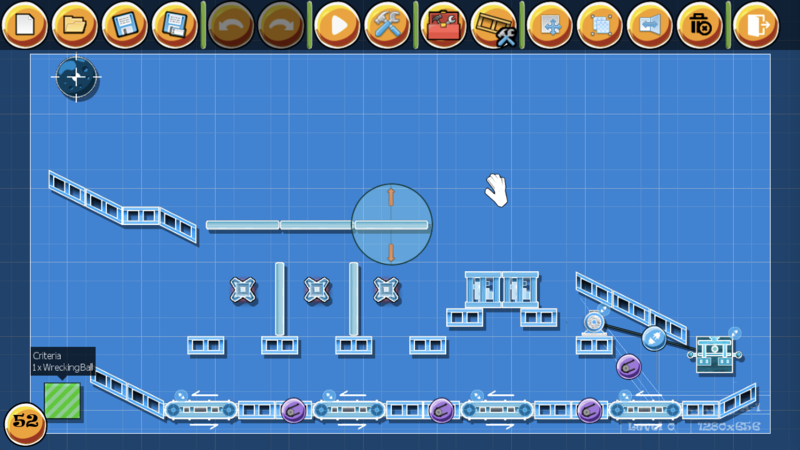 A cartoon puzzle sandbox game which challenges you to solve its puzzles by any means necessary. From rockets too pinball bouncers, tennis ball canons too proximity mines, it is up to you of how to get the job done. Solving the puzzles can involve everything from Rockets to Boulders, to Lemon powered wall switches. With over 70 items, 50 levels and a full-fledged sandbox level editor, the game becomes what ever you’re imagination want’s it to be. 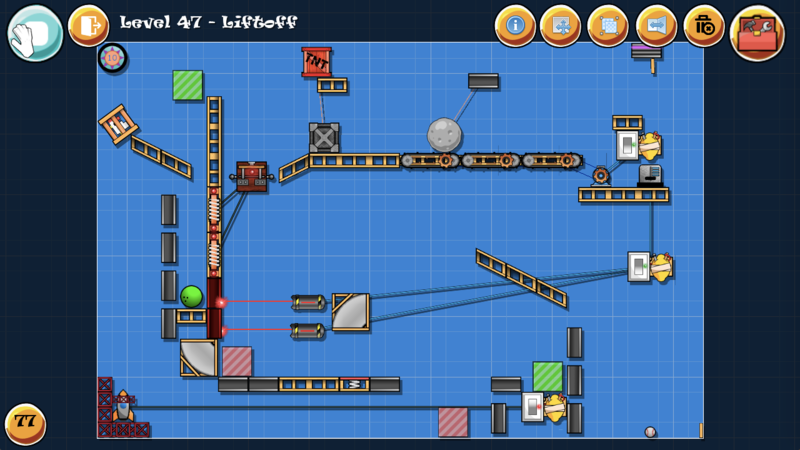 A look at one of the puzzles in the Sandbox Editor. You can pick it up now on the App Store and Google Play store.